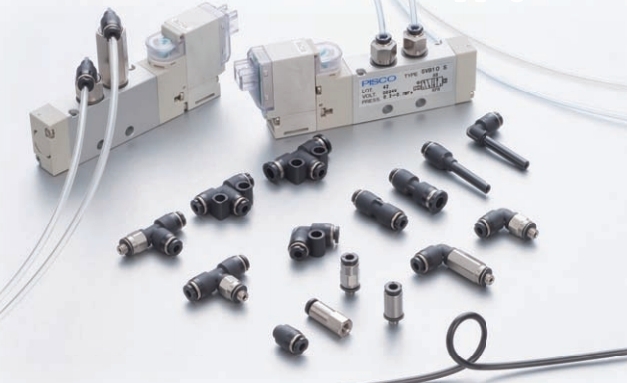 Since Pisco has been committed to developing the most technologically advanced pneumatics equipment for over 4 decades. 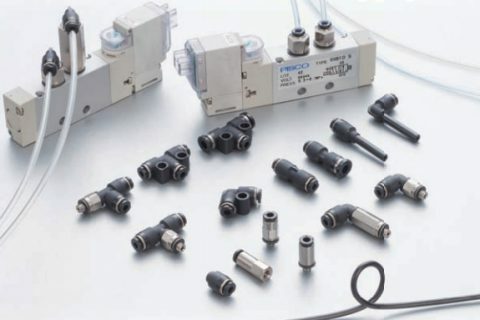 Their state-of-the-art line includes pneumatic tube fittings, pneumatic air valves, polyurethane tubing, vacuum ejectors, vacuum generators and vacuum filters. Pisco leads the industry in innovative productive development, with numerous worldwide patents for our original, high-performing designs. Pisco has earned the ISO 9001 certification for their pneumatic equipment manufacturing operations. The most comprehensive of the ISO 9000 series, ISO 9001 certification signifies that Pisco product design, development, production and maintenance are approved under the most scrutinizing inspections. Pisco is also ISO 14001 certified.